COVERGIRL Plumpify blastPRO Waterproof Mascara by LashBlast. Our biggest brush ever helps to plump and lift from the root of lashes for extreme volume. 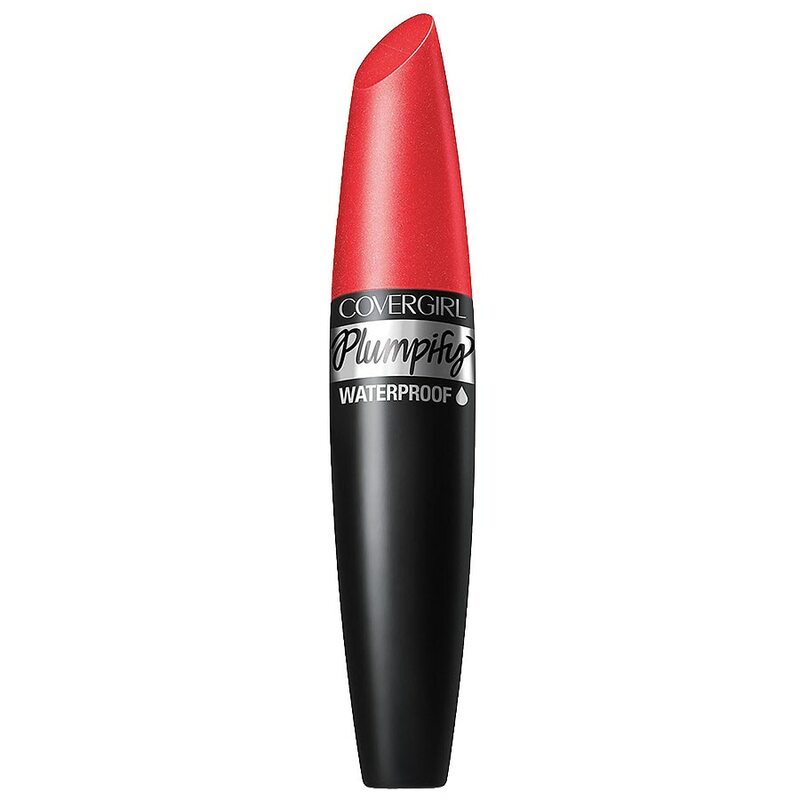 Help plumpify your lashes for a more dramatic full lash look. Easy, Breezy Tip: Use rounded tip of brush for hard to reach lashes. Use with Intensify Me! liner for a more dramatic look. Also try truBlend Liquid Makeup and truBlend Fixstick Concealer. 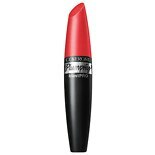 CoverGirl LashBlast Plumpify ....44 oz.